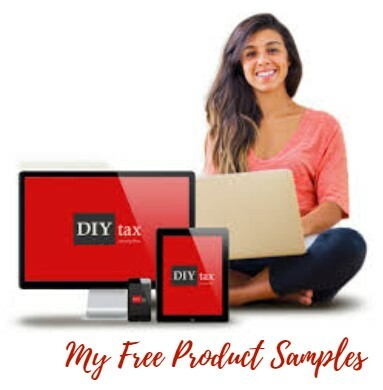 File your federal & state taxes for free with DIY Tax! No credit card or payment required. Check out the linked page for more details and to start filing!